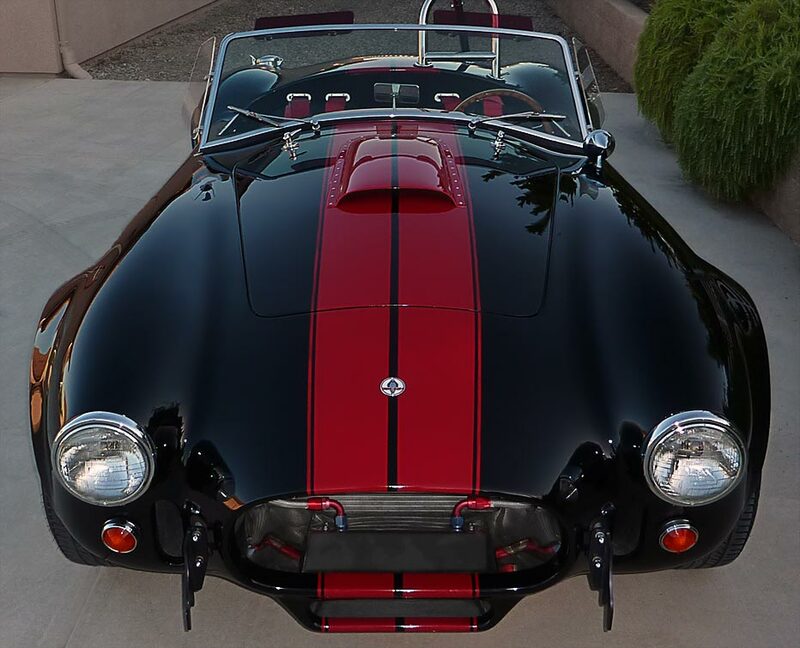 This black mamba is an engineering marvel, from its handformed aluminum coachwork to its CNC-engineered aluminum suspension. 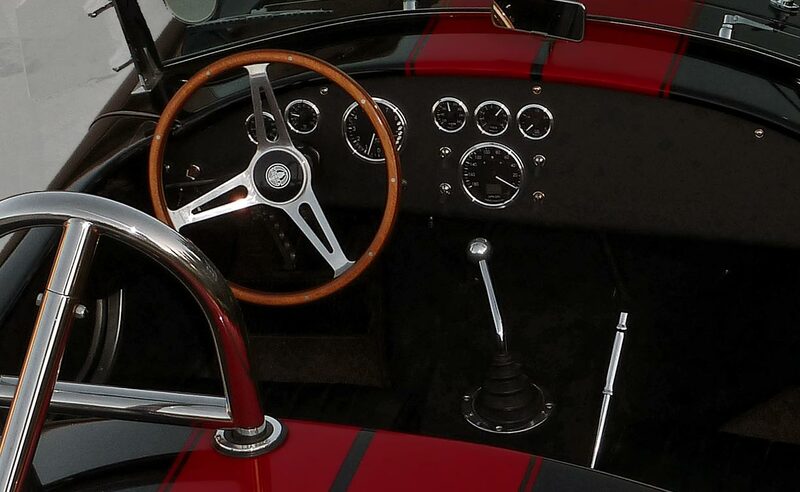 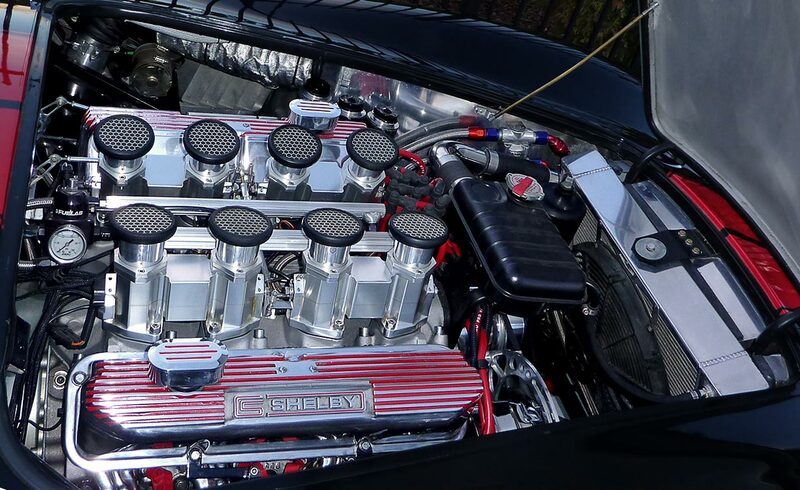 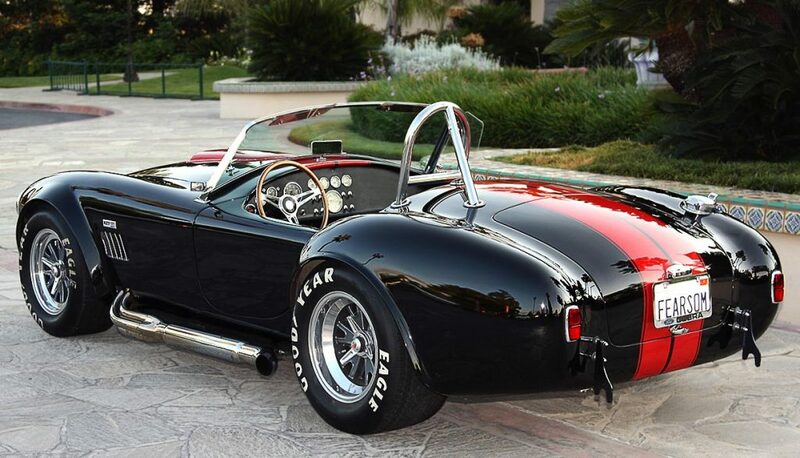 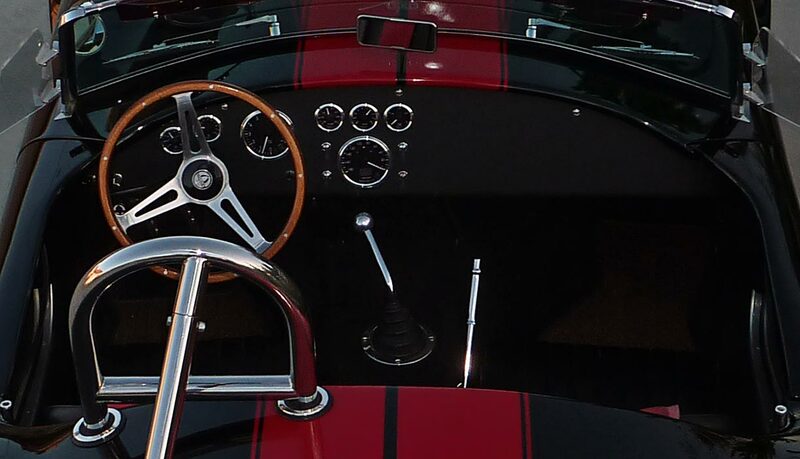 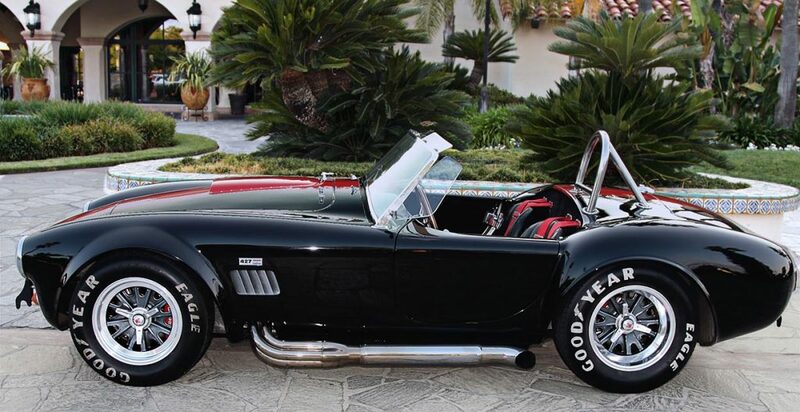 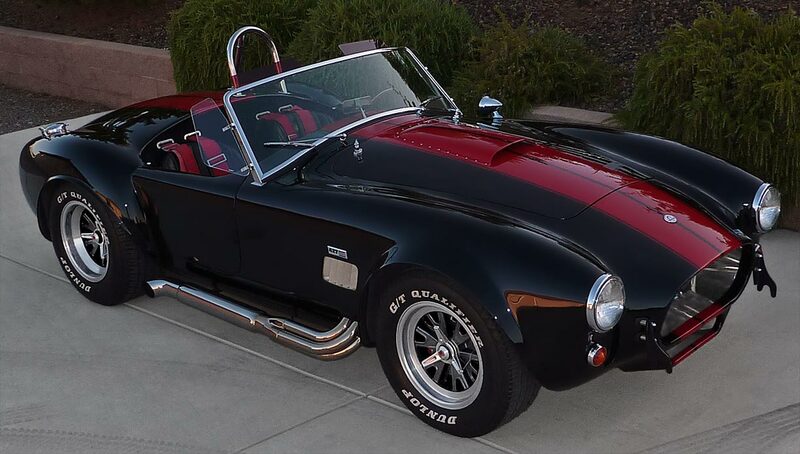 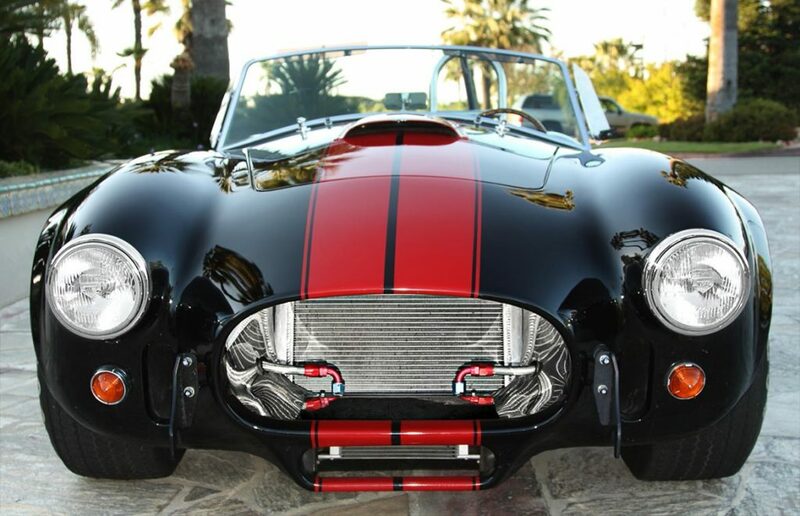 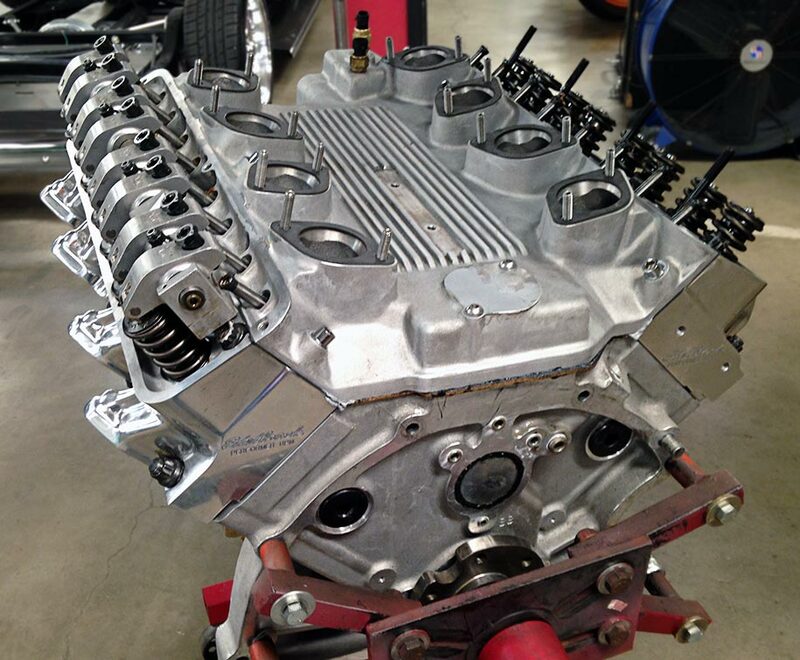 The Kirkham Motorsports 427 Cobra radiates a persona and a ‘presence’ that defies any adequate description. 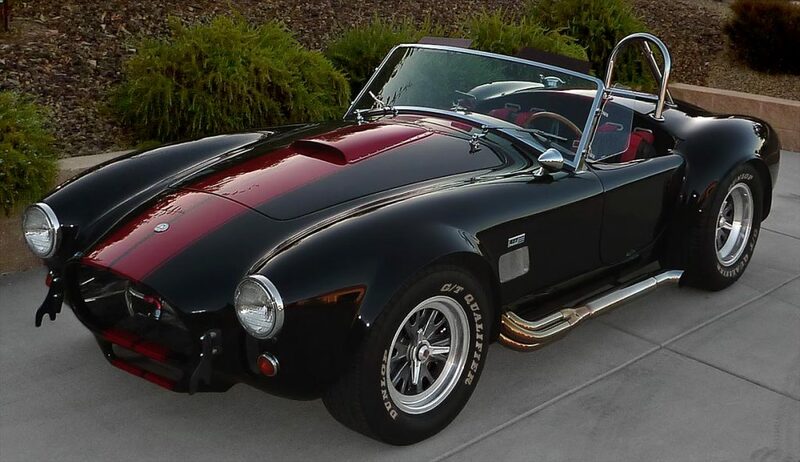 It’s blazing fast, and a crowd stopper wherever you take it. 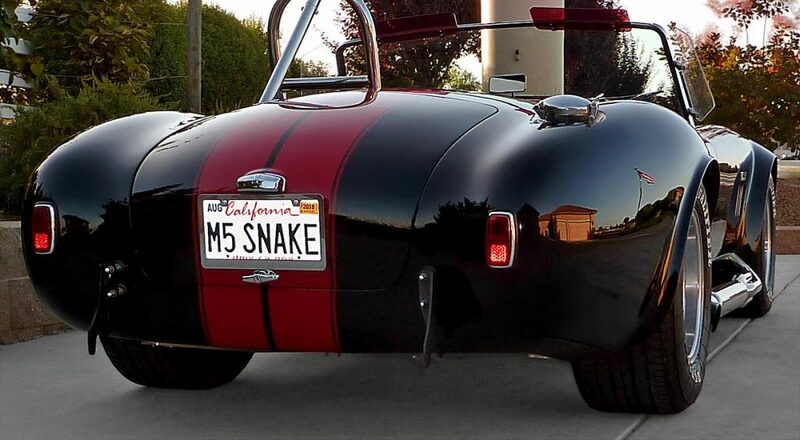 smog certification, no California registration hassles for the life of the car!